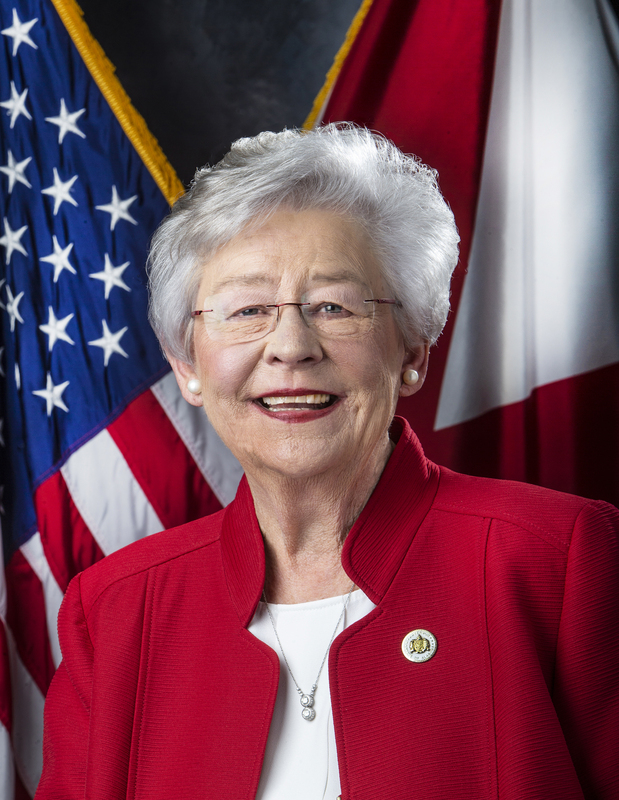 MONTGOMERY – Governor Kay Ivey announced on Thursday the selection of retired Rear Admiral W. Kent Davis as commissioner of the Alabama Department of Veterans Affairs. 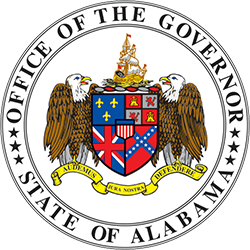 Adm. Davis was voted upon by the State Board of Veterans Affairs on Friday, January 4, 2019, and Governor Ivey officially offered him the position today. Adm. Davis is an active duty veteran of both the U.S. Army and U.S. Navy and has experience with all the military services, having served more than 30 years in uniform with over 11 years of active duty. Adm. Davis is one of only a few people who has served both as a field grade officer in the Army and a senior officer in the Navy. Adm. Davis earned a Bachelor of Science in Business Administration from Louisiana State University in 1985 and a Juris Doctorate degree from Georgia State University in 1998. His work experience includes: Supply Corps Officer for the U.S. Navy; Public Affairs Officer for the U.S. Navy and U.S. Navy Reserve; Judge Advocate for the U.S. Army; Labor & Employment Law attorney; Attorney-Advisor within the U.S. Department of Homeland Security; Director of Public Affairs, U.S. 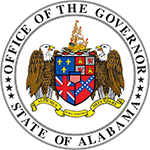 Detention Operations in Afghanistan; Senior Legal Counsel at FEMA Center for Domestic Preparedness in Anniston; Deputy Superintendent at FEMA Center for Domestic Preparedness; Vice Chief of Information, Navy Office of Information, The Pentagon; City Manager for the City of Anniston; and most recently as Chief Communication Officer/Director of Communication & Outreach for Air University at Maxwell Air Force Base in Montgomery. Adm. Davis is an Alabama native; he and his wife, a 21-year Navy Reserve retiree, reside in Montgomery. His appointment is effective February 19, 2019.